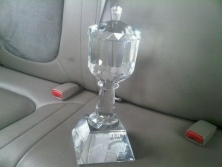 What a great way to start a new season!!! 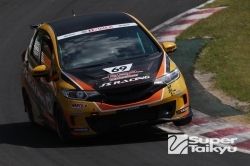 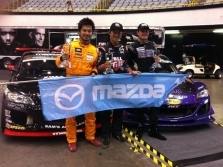 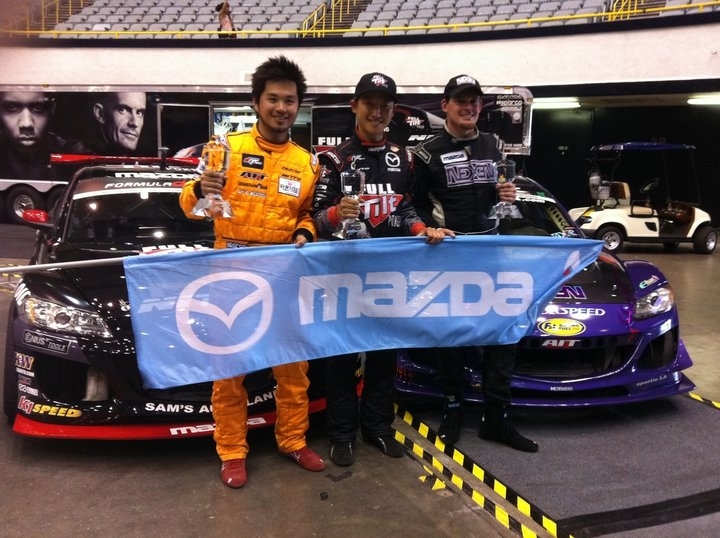 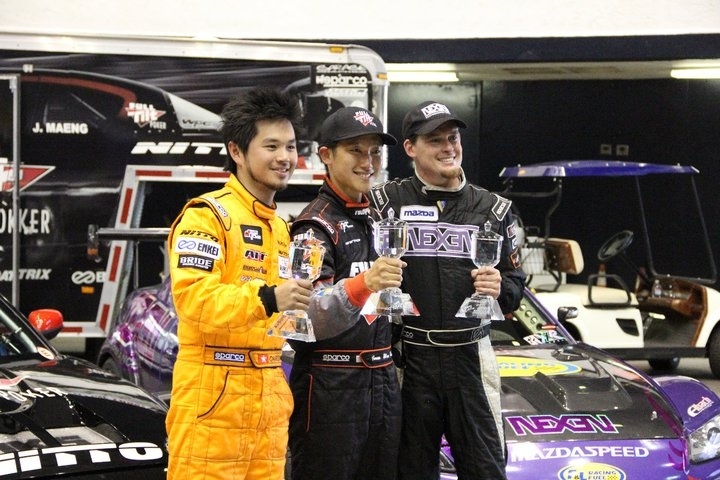 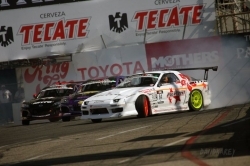 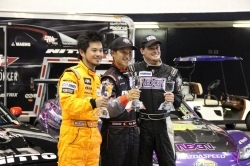 Me, together with fellow Formula Drift driver Joon Maeng and Kyle Mohan won the team tandem competition in America's most prestigious Grand Prix race weekend at the Streets of Long Beach. 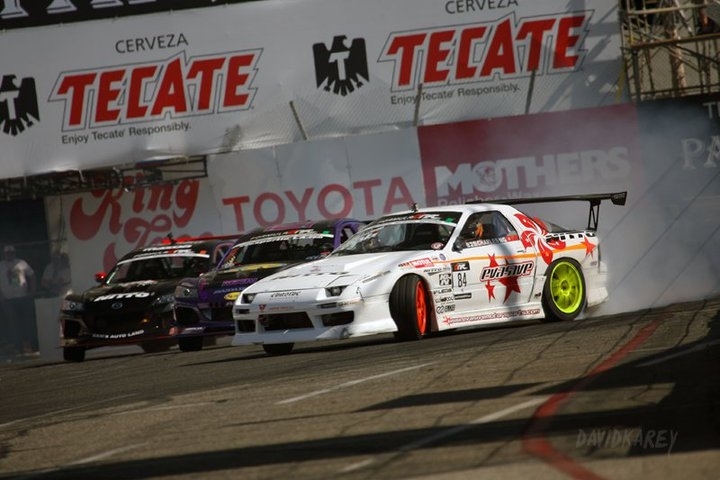 Round 2 of Formula Drift Atlanta is just around the corner, stay tuned!